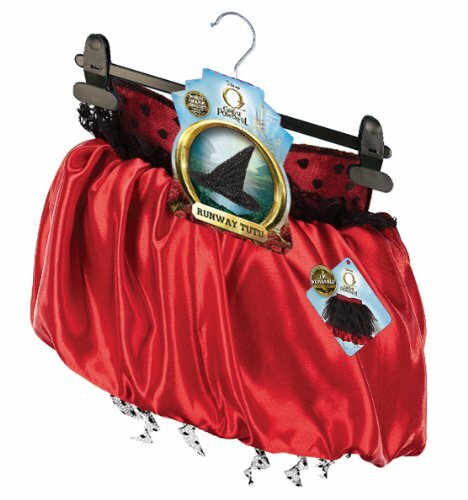 You will love wearing the Theodora Oz the Great and Powerful Costume Teen. 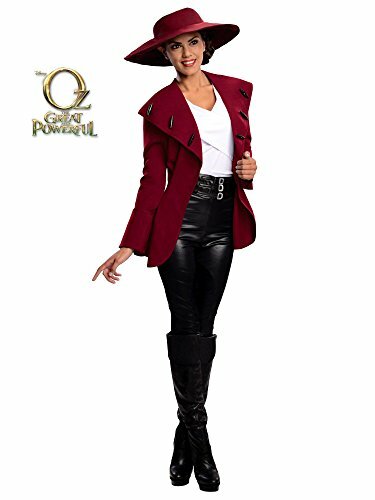 This order features a red jacket, a white shirt, large-brimmed hat, pants, and belt This outfit is cute and appropriate for any party situation. These Reversible tutu's inspired are inspired by each of the Witches from Oz: Evanora, Theodora and Glinda. Each tutu has 2 totally different looks and comes with a unique hair piece. Each Tutu also comes with a Bonus Oz charm. Collect them all. 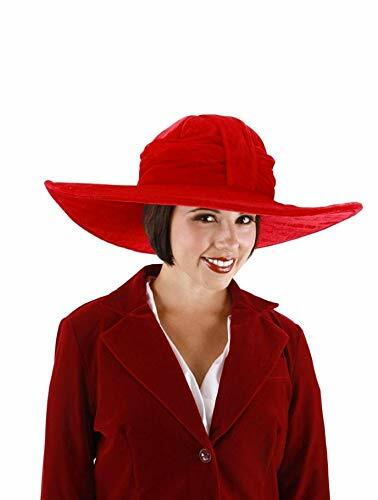 Bring to life one of the most memorable scenes in Disney's Oz: The great and powerful with this reversible hat. Go from good witch to bad witch by flipping the hat over: one side is Theodora's iconic riding hat, and the other side is the Wicked Witch of the West's hat.